Welcome to the home of Bass Tournament Angler and Pro Guide, Curt Snow. 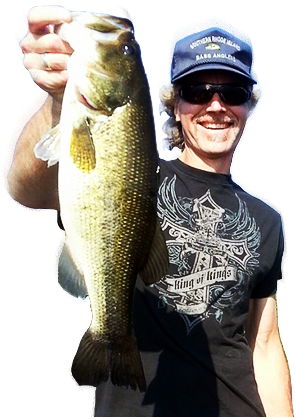 I had this site built to give me a place to “write down” everything related to my pursuit of bass, on the tournament trail, as a guide and as a recreational angler. I hope you enjoy seeing and reading it as much as I’ve enjoyed putting it all together. If you’re ever in my neck of the woods (Southern RI or Southeastern CT), be sure to check out my guide website at www.ribassfishingguide.com. Maybe we can connect and I can help you catch some big largemouth bass! Do you want to know how to get corporate sponsors? Everyone would love to have sponsors. Seriously. Having a company give you free tackle and equipment is something that absolutely nobody would turn down, right?